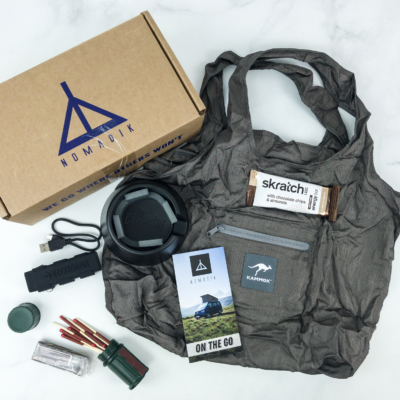 Nomadik Gift With Purchase Coupons: Get FREE NOMADIK PopSocket OR EarthPak DryBag! 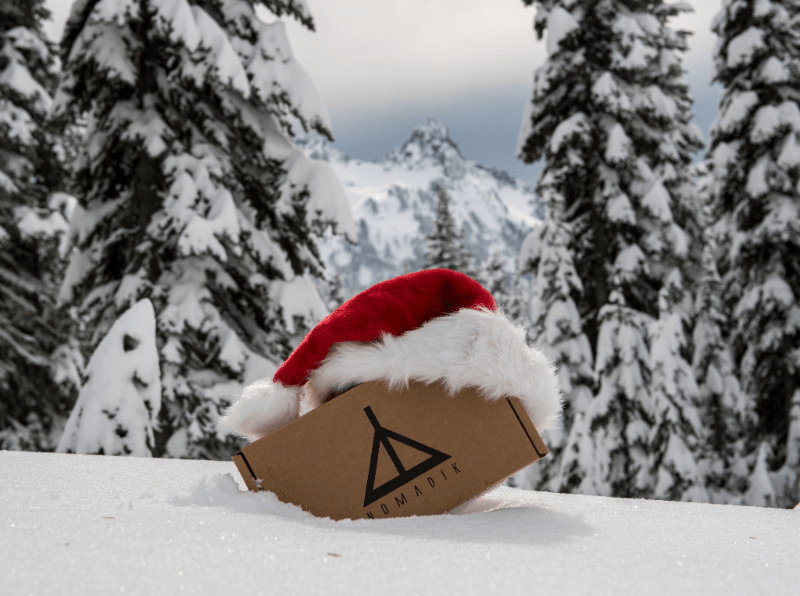 The Nomadik is having a Holiday sale! For a limited time only, get FREE bonus items with purchase! There’s no time like the present, especially when it comes to scoring Nomadik Boxes with a little added bonus! 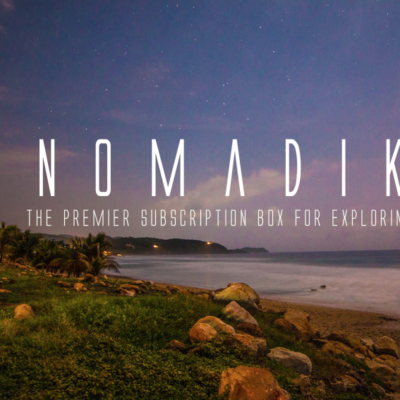 Get a FREE NOMADIK PopSocket with purchase of any subscription plan. Use the coupon code POPSOCKET to get the deal. Get a FREE EarthPak DryBag with purchase of 6 or 12 month subscription plan. Use the coupon code DRYBAG to get the deal. These deals are valid while supplies last. Visit The Nomadik to grab this deal! !